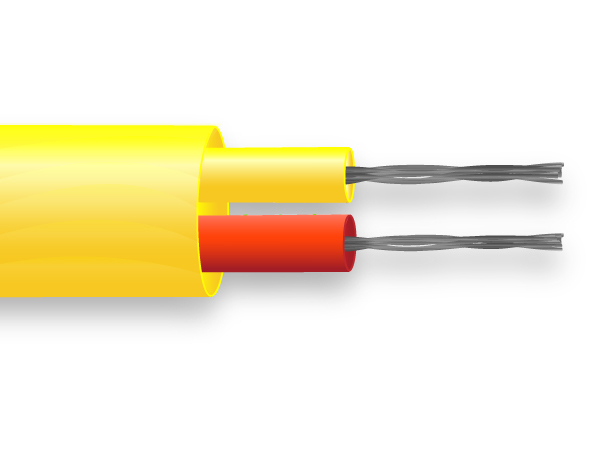 PVC Insulated Flat Pair Thermocouple Cable - Single pair PVC insulated thermocouple cable / wire. 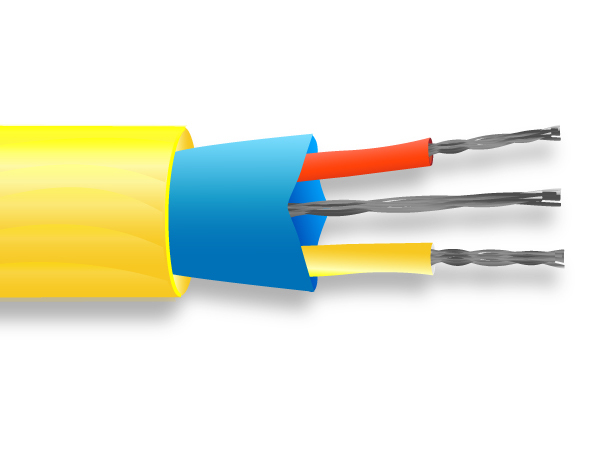 PVC Insulated, Mylar Screened Thermocouple Cable / Wire - PVC insulated twisted cores. Mylar tape screen with bare copper drain wire. Superior quality, PVC Insulated Thermocouple extension and compensating cables.